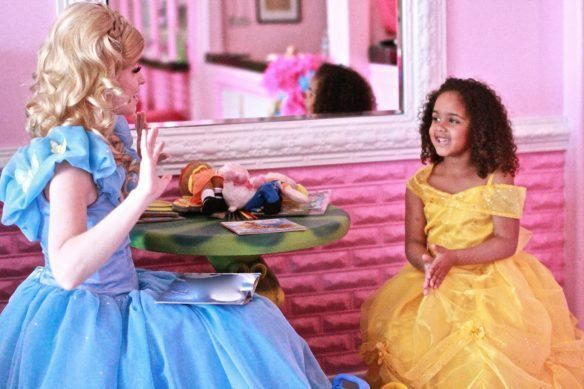 Our Most Popular Birthday Party Package for Princess Parties is the Grand Ball Package! 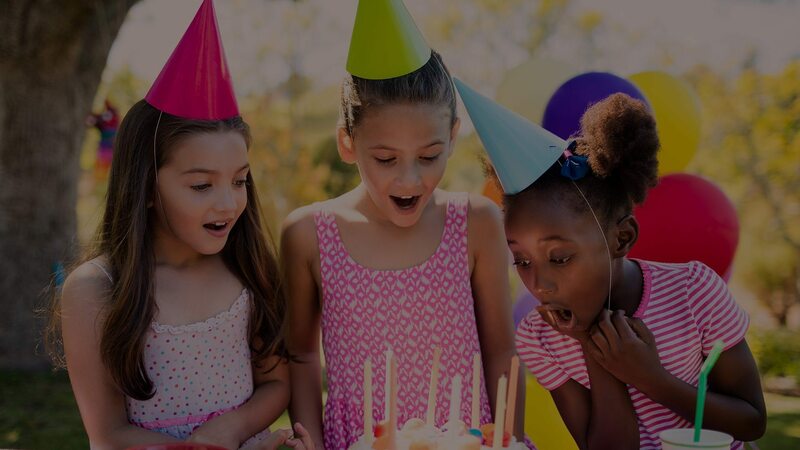 Perfect for the mid-size Birthday Party! 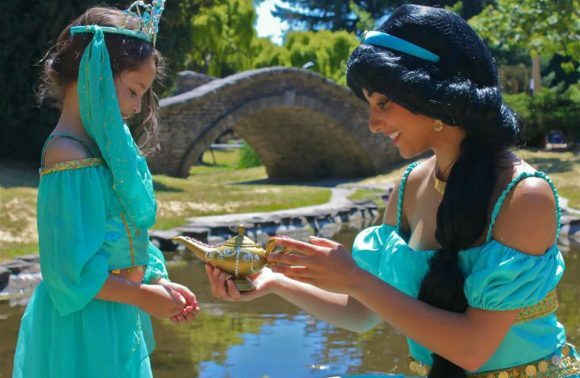 90 Minutes of Princess Party Fun for up to 15 Children.